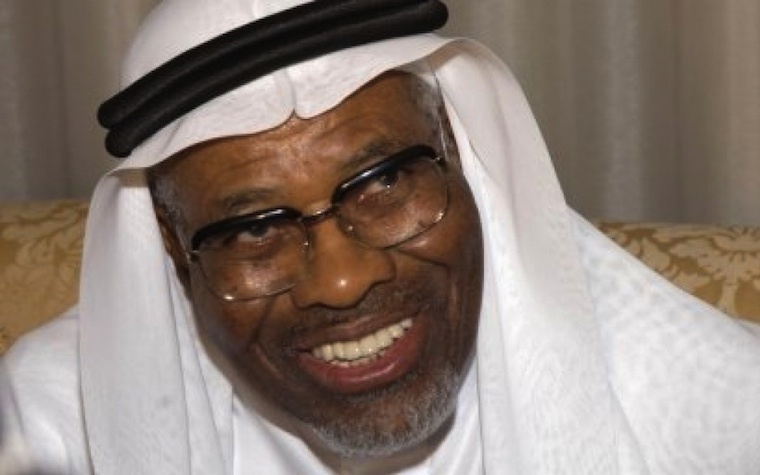 Ahmad Mohamed Ali, Islamic Development Bank President. As the Shariah-compliant Islamic finance sector booms in the GCC region, the President of the Islamic Development Bank (IDB) Group, Dr. Ahmad Mohamed Ali, asked experts in the field to develop new Islamic microfinance structures Wednesday. 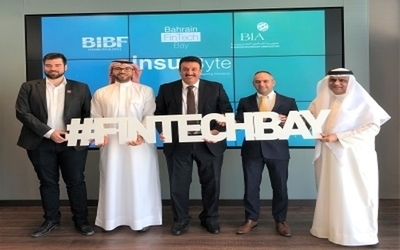 Ali says the industry needs to leverage existing technologies and business approaches, such as mobile banking, to start developing microfinance initiatives that would support small and medium enterprises (SMEs). Ali said those actions would help local economies and cement the Islamic finance industry’s place as a leader in the global economy. 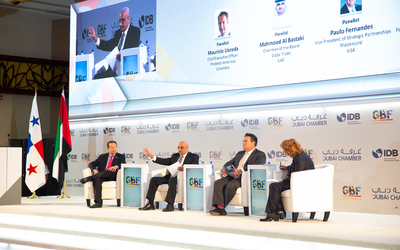 Ali’s remarks came at a conference in Kuwait entitled "Islamic Finance: Meeting Global Aspirations." There, Ali told the assembled financial professionals that Islamic microfinance would facilitate the inclusion of more people from various income brackets into the financial industry and provide greater access to financing, grow small local businesses and contribute to financial stability. There is, however, some risk with lending money to inexperienced business owners. That means that on top of providing Islamic microfinancing, the banking industry needs to help educate and guide SMEs. “Providing microfinance to individuals lacking entrepreneurial skills may lead to less than the desired outcomes,” Ali said. "What is needed is an integrated finance-plus approach, i.e. the provision of financial services along with provision of related technical skills, regulatory support, assistance for product development and marketing, and increasing market access to SMEs' products." Want to get notified whenever we write about Central Bank of Kuwait ? Next time we write about Central Bank of Kuwait, we'll email you a link to the story. You may edit your settings or unsubscribe at any time.